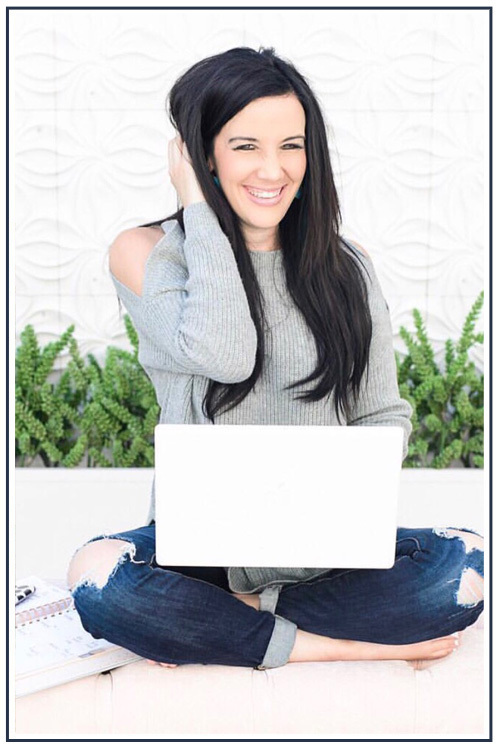 It seems as AFTER the fact I always get these emails or messages on how a bride had a sparkler exit, but the photos were not what she had expected. The sparkler exit can be a tricky thing, and even though it looks like it just happens naturally--normally to get the shots that I post there came a tiny coaching session on what to do. First 95% of the time I am dealing with 150 drunk people and fire--that alone is tricky. When I line up these 150 drunk people I am pretty stern with telling them to form 2 lines and NOT to light their sparkler til I say. (I say this about 100 times while I get them all lined up) If I see a SUPER drunk person I miraculously run out of sparklers, and they don't get one because all it takes is one idiot. Second make sure you buy the LONGEST sparkler option--they stay lit longer. This way by the time the people on the end get their sparkler lit the beginning is still lit. The short ones just won't last. Third when you get about 75% down your sparkler tunnel stop and kiss, hug or just look happy. There is so much going on so I get how couples can forget this part and just run through, but these are the BEST photos. Literally seconds before my couples run down I am telling them again don't forget to pause, embrace the moment, and kiss. Now my photographers all know that normally our couples will pause so if you plan to do this tell your photographer so they are ready!!! Other things to keep in mind... depending on how many hours you have your photographer will they be there at the very end? Would you prefer more getting ready photos or grand exit photos? 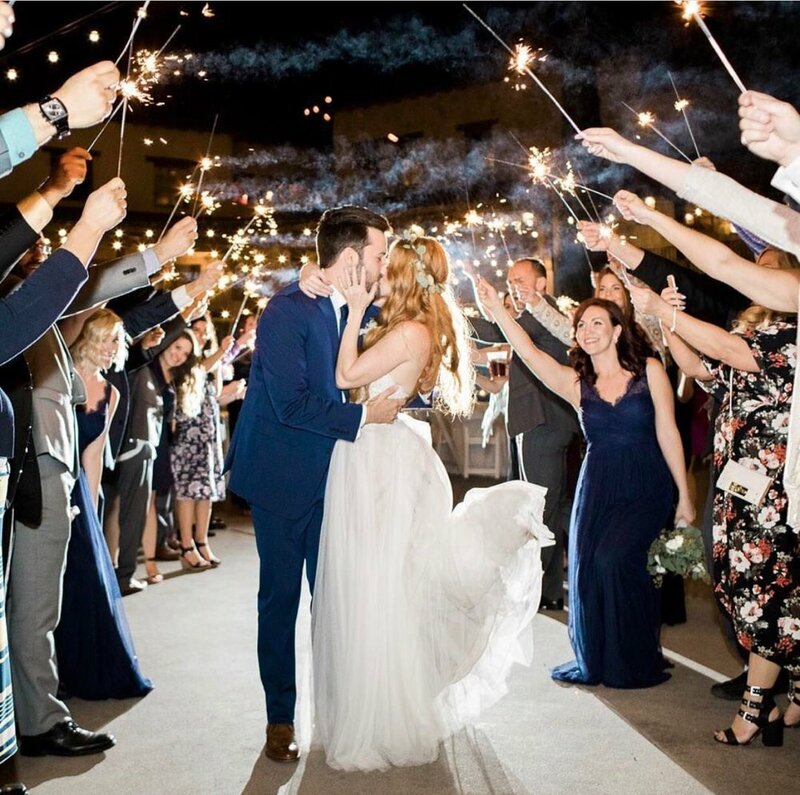 If you really must have the sparklers consider doing a sparkler grand entrance to the reception, or having people hold them around the dance floor during your 1st dance. Some venues don't allow sparklers on the property so smoke bomb exits, rose petal toss exits are also fun romantic ways to send you off!